Lower back pain is one of the major disabling health conditions present in adults over the age of 60. As our bodies age, there are a lot of degenerative effects such as the breakdown of cartilage between the facet joints in the spine. On top of that, back pain is one of the most expensive health problems to have and it can exacerbate other conditions especially by inhibiting sleep. 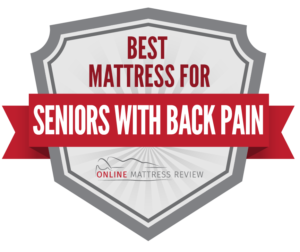 Investing in a good mattress that is going to provide with adequate support is an important part of dealing with back pain. All of these in this top ten list were ranked on two important factors: value for the cost, and the quality of the product. One of these mattresses will help you minimize back pain and get better sleep. Better sleep will help you lead a healthier life with lower stress, less inflammation, and a longer lifespan. The it Bed is a very high-tech bed that will revolutionize the way that you sleep, especially if you share a bed with someone who has a different opinion about firmness and even temperature. This bed is made with a foam blend and has adjustable air chambers that allow you to make the bed softer or firmer depending on your own personal preference. It also allows you to adjust the temperature if you have trouble keeping warm or keeping cool throughout the night. The Tomorrow Hybrid Mattress is one of the highest rated mattresses on the internet. 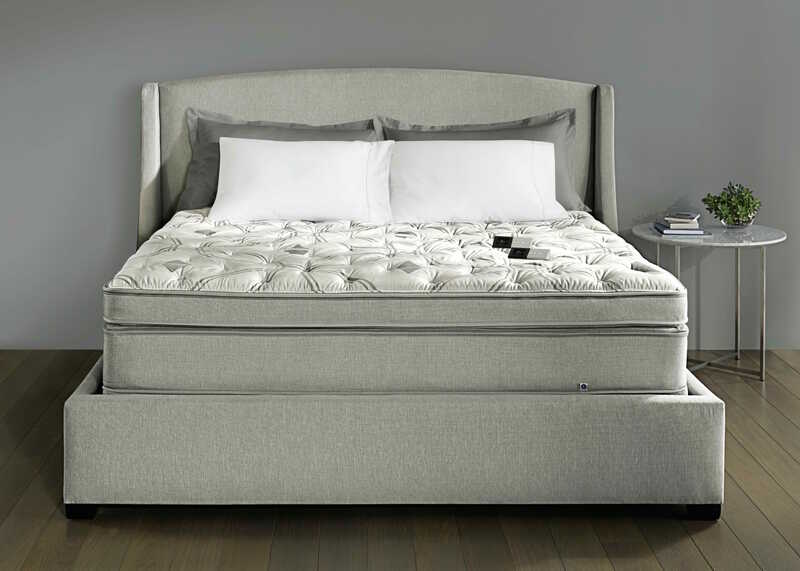 A hybrid mattress combines coils and memory foam so that you can reap the benefits of both. This mattress has an individual support pocketed coil system in which each coil moves individually to perfectly isolate motion so you won’t disturb anyone else in the bed with you, and so your body is strongly supported regardless of your sleep position. That is topped with both a gel swirl memory foam for body-contouring pressure relief and a cooling memory foam top coating designed by NASA that regulates your body temperature in real-time. The Layla mattress is the only mattress that is made out of copper-infused foam that comes in a 2-in-1. One side of the mattress is soft and the other is firm so that you can decide how you’d like to sleep and easily change your mind if your needs change. The copper-infused foam offers incomparable deep compression support, so any part of your body that has a tendency to sink down too far in a foam mattress can get extra support and keep your spine aligned. The Cedar Mattress is 100% natural and eco-friendly but hasn’t cut any corners on quality. 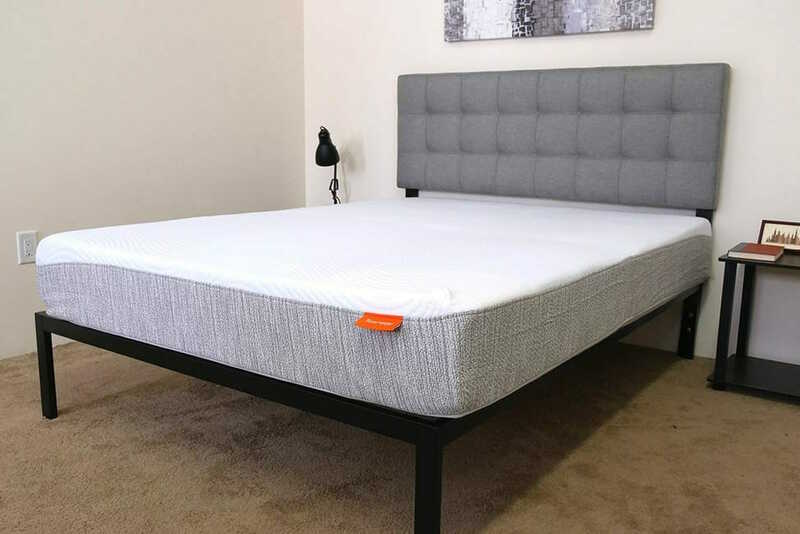 It is a hybrid mattress that has a core of strong coils with extra coils in the lumbar area to provide exquisite spinal support and stronger coils in the side so you don’t have to worry about rolling off. The latex has been computer-designed and cut to have different types of grooves in the shoulder, back, and leg areas so that each area of your body is receiving individualized pressure relief. The mattress is naturally antimicrobial and is even suitable for adjustable bases. 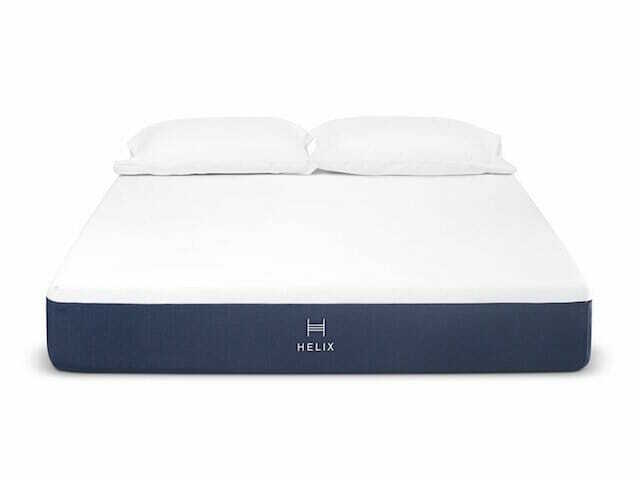 The Helix Mattress is a completely individualized mattress. The website will ask you about your sleeping preferences like position, firmness and if you tend to be too hot or too cold; it also asks about your height, weight, age, and any potential pressure points. From your answers, Helix will build you a completely custom mattress that is engineered to meet your needs and give you the most comfortable sleep possible. 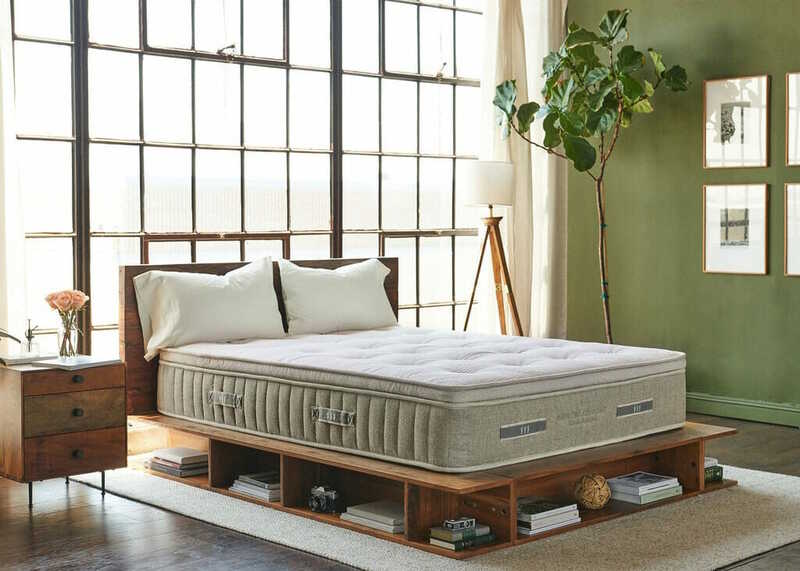 Helix makes hybrid mattresses with microcoils for amazing pressure relief, polyfoam in a perfect density to support your body type, and a proprietary Dynamic foam for enhanced comfort, cooling, and contour. 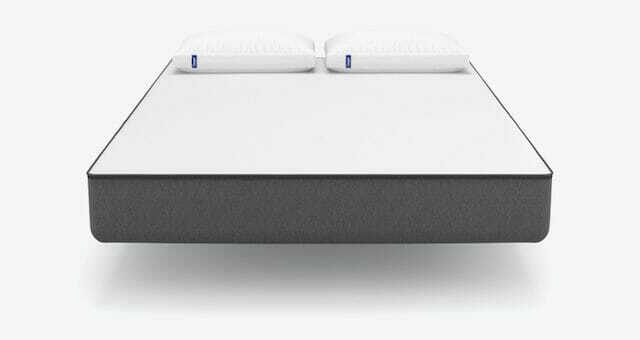 The Casper Mattress is an incredible memory foam mattress that was expertly designed by a research and design team to give you the best night’s sleep that you could dream of. The top layer is made of a soft and durable open-cell foam that allows hot air to escape and keep you cool and that is supported by a high-density memory foam that won’t sink or wear out. In the middle of the mattress, there is a zoned transition foam that provides you with extra pressure-relief for your lower back and hips while cradling your shoulders perfectly. This mattress was named one of Time magazine’s best inventions. 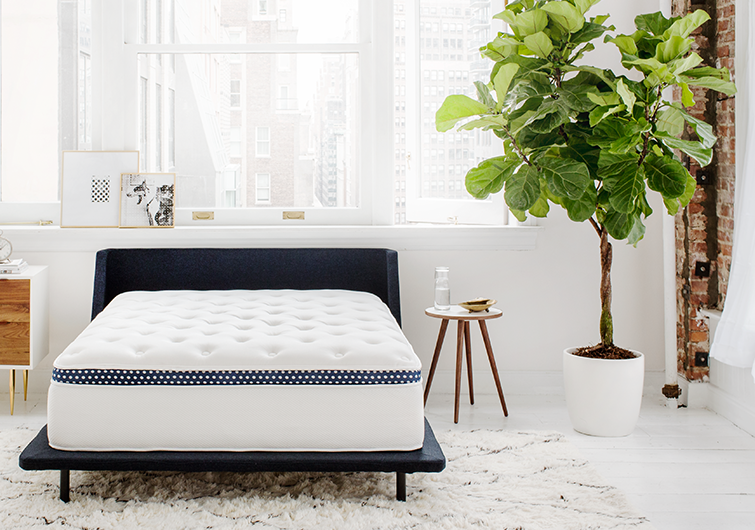 Read our comprehensive review of Casper Mattress. 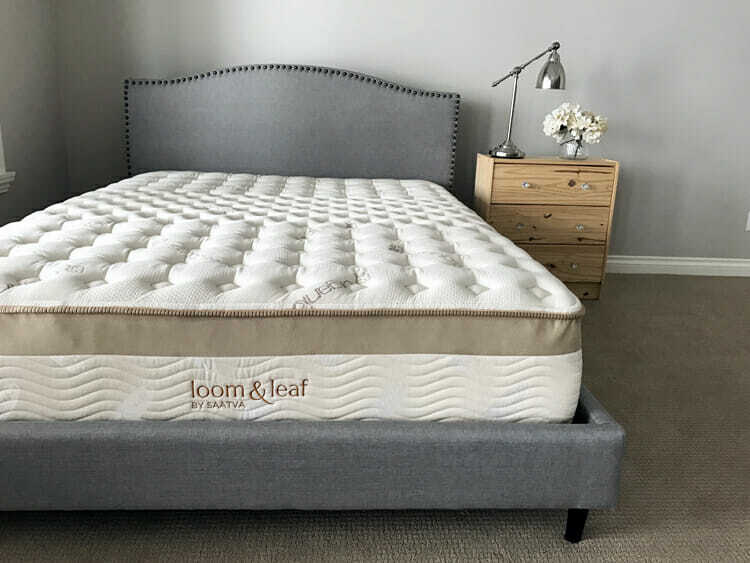 Saatva’s Loom and Leaf mattress is eco-friendly, American-made, and designed to provide a luxurious sleep experience. 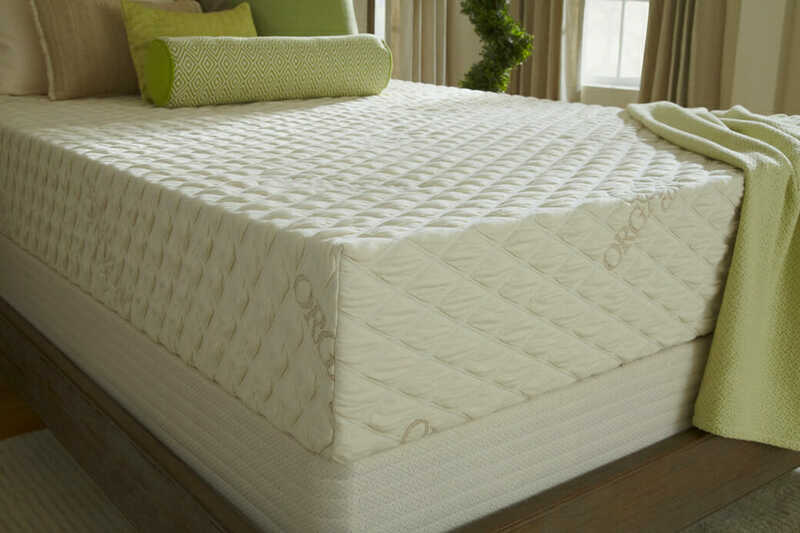 All of the foam layers that comprise the mattress are breathable and durable to keep you cool and comfortable. The Spinal Zone Gel layer is a proprietary gel memory foam that provides you with optimal back support without holding heat and it lays on top of premium memory and support foam to relieve pressure and contour to your body. It is covered with a quilted organic cotton that is naturally flame retardant. 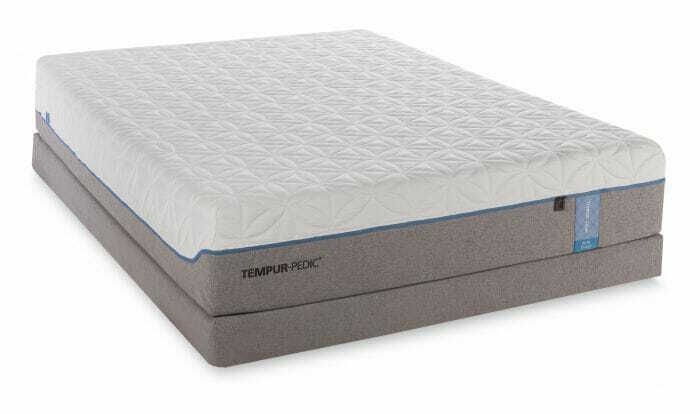 The TEMPUR-Cloud Elite mattress is made out of a thicker and softer variety of the unrivaled TEMPUR material. TEMPUR material was originally based on NASA’s research to develop a new material for aircraft seats; Tempur-Pedic pioneered memory foam mattresses and their mattresses strike a perfect balance between firmly supporting your body and relieving pressure while keeping you incredibly comfortable. Another great feature about this mattress is that the top cover zips off for easy washing and replacing if necessary. The Winkbed Luxury Firm is the brand’s most popular model. It is a hybrid mattress and each one is handmade-to-order right here in the USA. Its combination of springs and designer foam provide users with the comfort of body contour and unbeatable pushback support. The support springs provide localized pressure relief to keep your spine aligned and support your joints while the combination of stabilizing gel foam and hypersoft foam reduces motion transfer, distributes your weight, and cradles your body without compromising buoyancy or feeling too hard. The PlushBeds Botanical Bliss Organic Latex Mattress is a chiropractor-recommended natural latex mattress. There are three layers inside the mattress that are calibrated to different levels of firmness that you can rearrange to your liking for optimum comfort. Also inside is a wool barrier that promotes body temperature regulation. It is all contained by a non-woven cotton cover that has been proven to provide you with better pressure relief while remaining breathable.